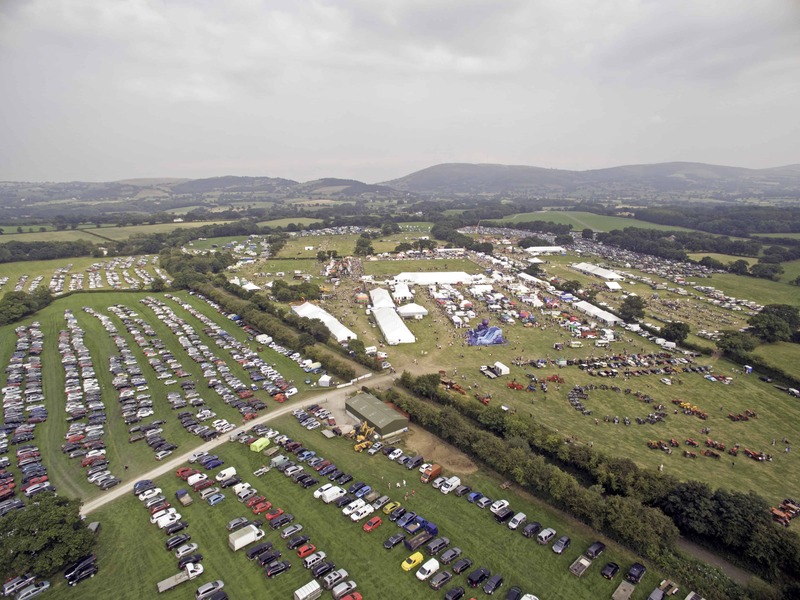 The Denbigh and Flint Show site sits in the heart of the beautiful Vale of Clwyd, Denbighshire, North Wales. During its many years, the Show has traveled all over the Counties of Flintshire – which included Wrexham – and Denbighshire, settling for a long period on the edge of Rhyl. After many years of consideration, the move to the existing site at the Green, Denbigh took place in 1990 with agreement from Mr EMW Griffith to use part of the Ty Newydd Estate. Since that first year, several changes have taken place to the layout of the site under the watchful eye of the respective Honourary Show yard Directors and their teams. By today, this has evolved into the easy to follow site that we see each year at the Show. 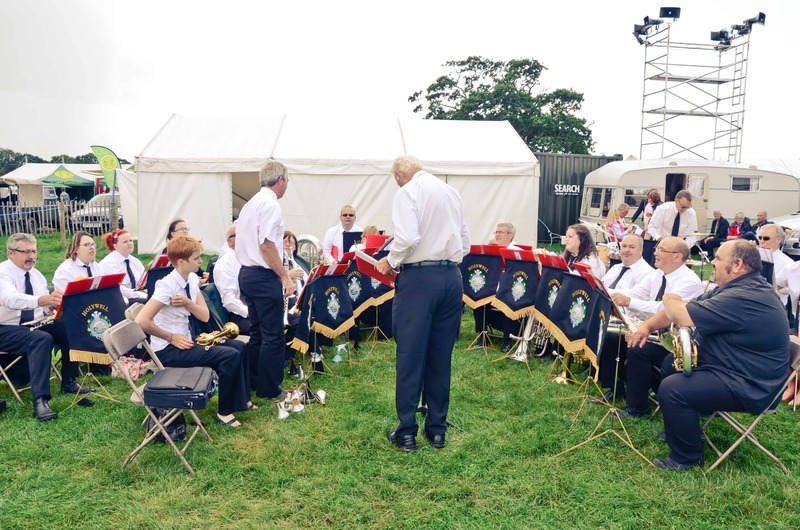 As well as this major one day event, the Society runs numerous other social and fundraising gatherings throughout the year for its many members and supporters. These include such things as dinners, lunches, whist drives, horse fun rides, fashion shows, and for those who like a flutter, a 100 Club with twice yearly draws for its members. 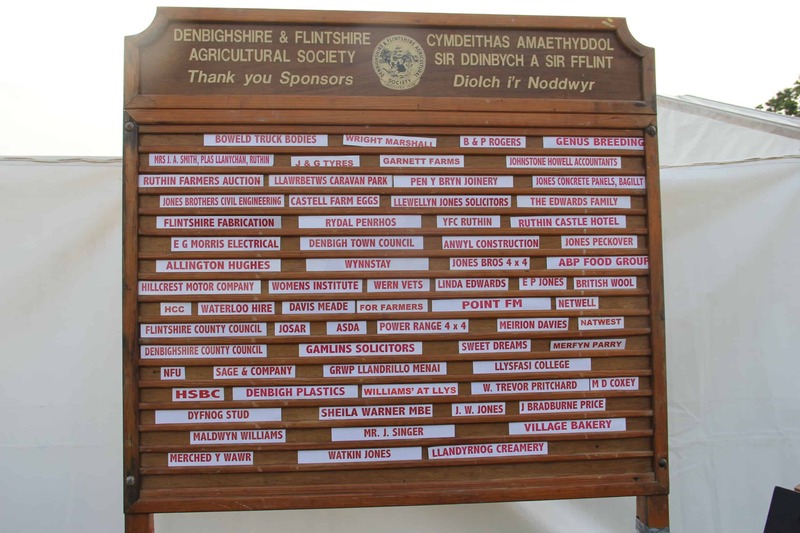 With eleven busy Committees meeting several times each year, the business of the Society and the Show never slumbers for long – even in the depths of winter! Two permanent office staff and one or two temporary summer staff keep matters in hand working from our office base in the towncentre of Holywell. On Showday, almost 200 volunteers help to make the day a success, joining top standard Exhibitors and Judges from all over the country as thousands of rosettes are given out, and nearly 150 magnificent trophies are battled for throughout the various sections. If you would like to become involved with the Show or its other events, please contact us at the office via the following link at let us know where your interests lie.